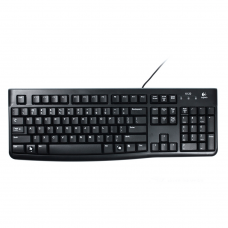 The keyboard is an often neglected piece of hardware. 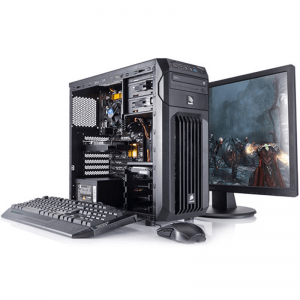 However, it is worth investing in a high quality model, especially for gaming. 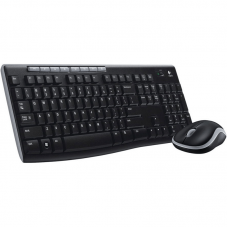 The latest top-of-the-range keyboards allow you to press up to 10 buttons simultaneously and have a number of programmable hotkeys. 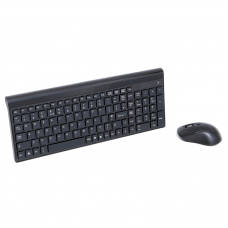 cougar extremeProduct Description Our Innovative A4 design team has created the slimmest profile ..
Interface: USB and PS/2 Combo Dimensions: 437.0mm x 137.0mm x 17mm (L x W x H) Number of Keys:.. 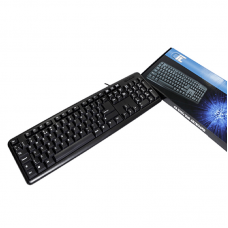 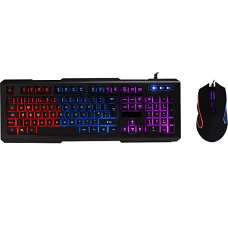 Keyboard Specifications Interface: USB Dimensions: 442mm x 141mm x 21mm (L x W x H) Number.. 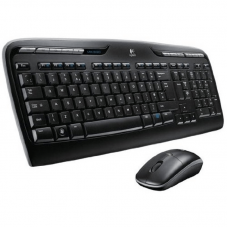 Product Overview Your hands will enjoy the low-profile, whisper-quiet keys and standard layout .. 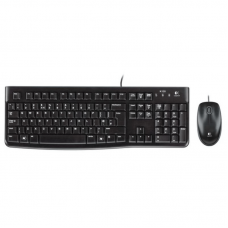 Keyboard Key Features 2.4G digital wireless communication-available within 9m and with high an..
Logitech Wireless Combo MK270 Product Description Long-range wireless Logitech Advanced 2.4 GHz wi..
Logitech Wireless Combo MK330 UK layout Keyboard+Mouse Product Description Logitech Wireless Combo M..
Cougar ExtremeDescriptionBrand new for 2019 Game Max are proud to introduce the Game Max Click RGB..